The bathroom is the first place you go to when you get up in the morning so it’s so important to keep it free of clutter. Todays client needed some help purging and organizing her bathroom. 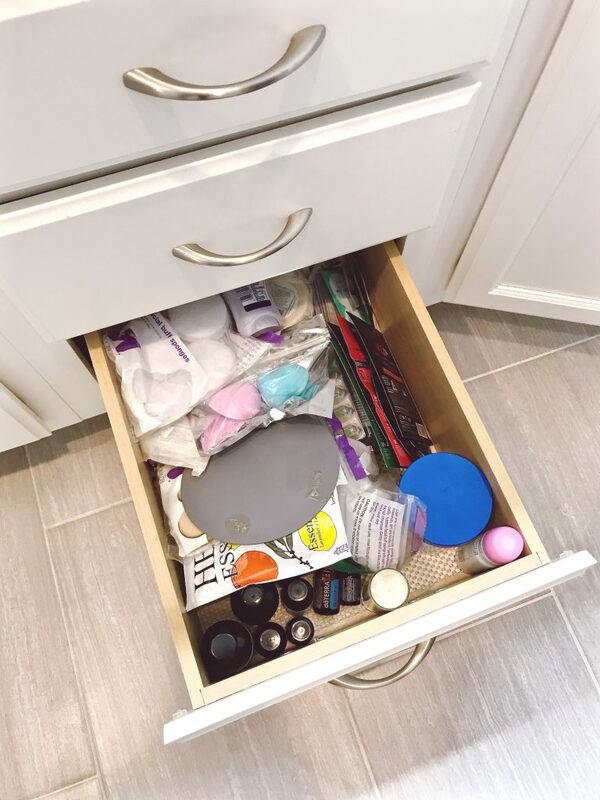 She expressed how stressful and frustrating it was to look at her drawers and cabinets everyday. 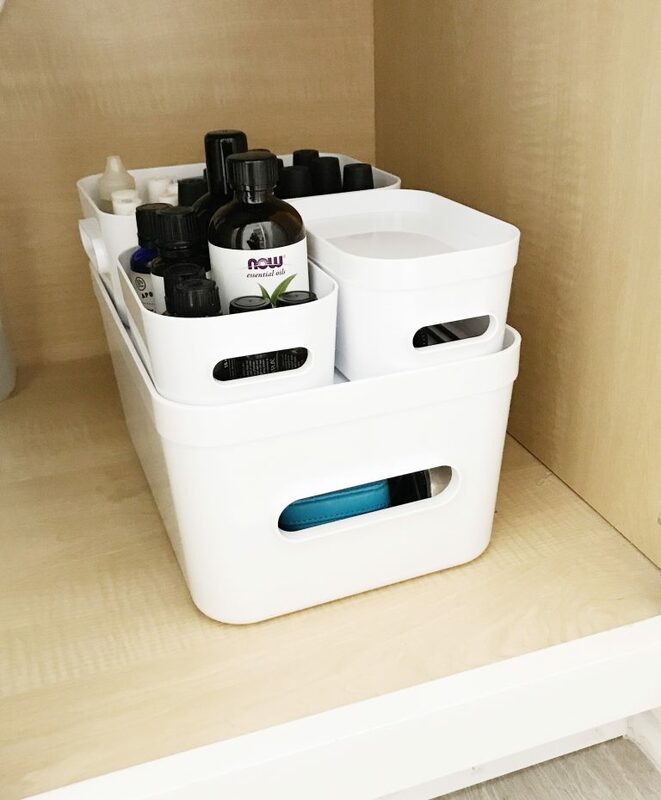 She wanted a simple streamlined system to make her mornings more managable. 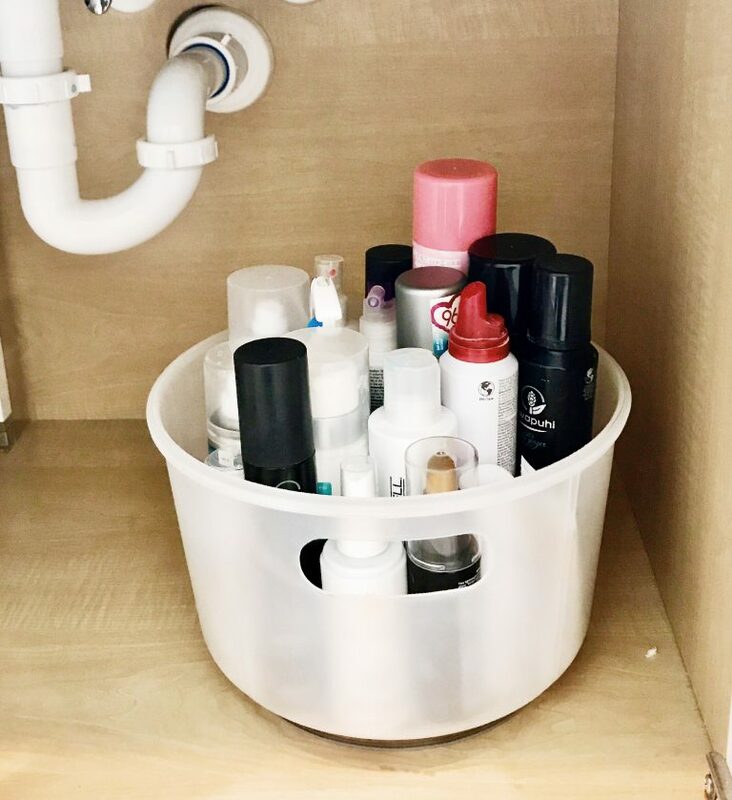 These six tips can get your bathroom free of clutter, organized and give you a few extra minutes for that second cup of coffee. This is always the most important step when you start any organizing project. 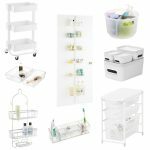 Get rid of anything that does not belong in the bathroom and anything you don’t need or use. That includes miniature sized items from your travels. Keep one bag ready for travel and donate the rest to a homeless shelter. I say this often but most people buy multiples of items because they are not all kept in the same place. Keeping like things together saves you time and money. 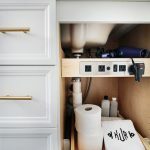 There are many storage options for under you sink. 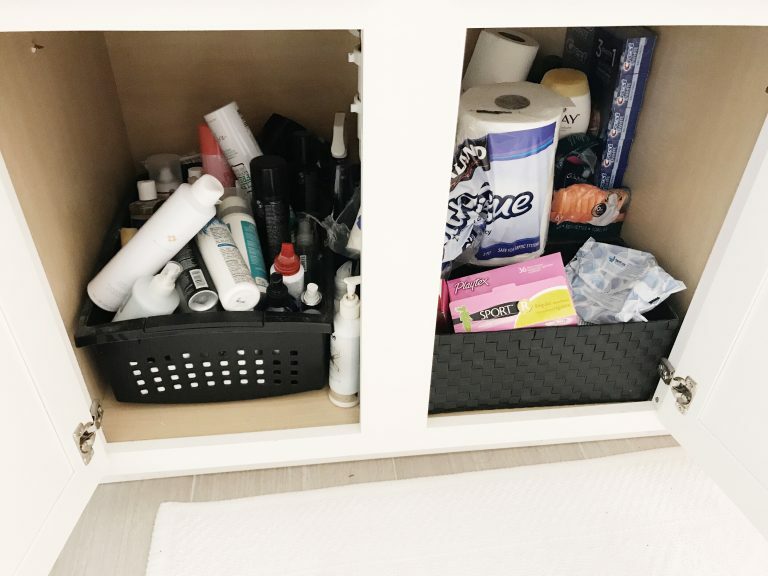 You can triple your storage in a bathroom by using the verticle space. 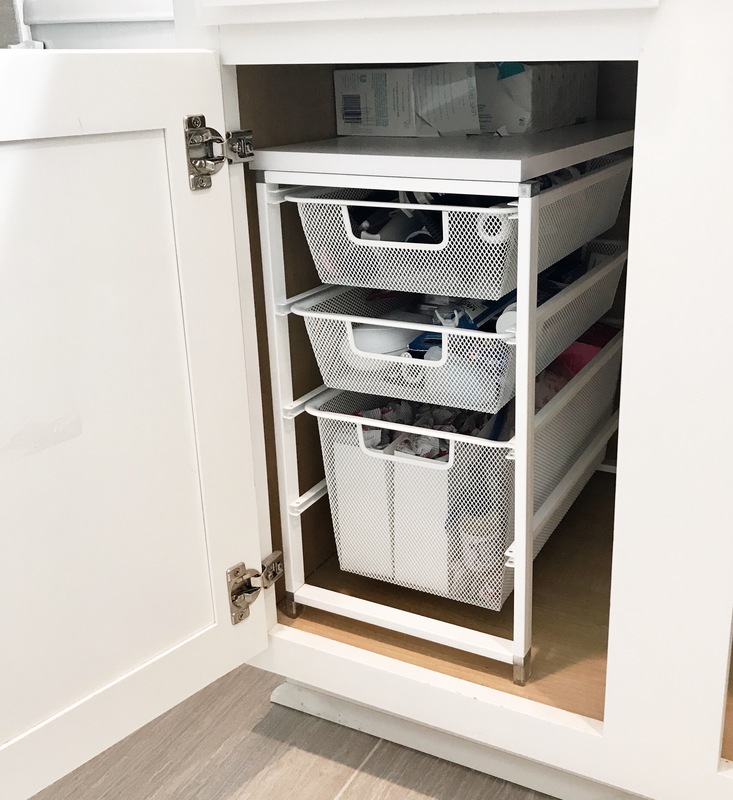 After you purge measure the space so you purchase only the organizing products that you need. Buying too many of the wrong items tends to become more clutter if they are never returned. 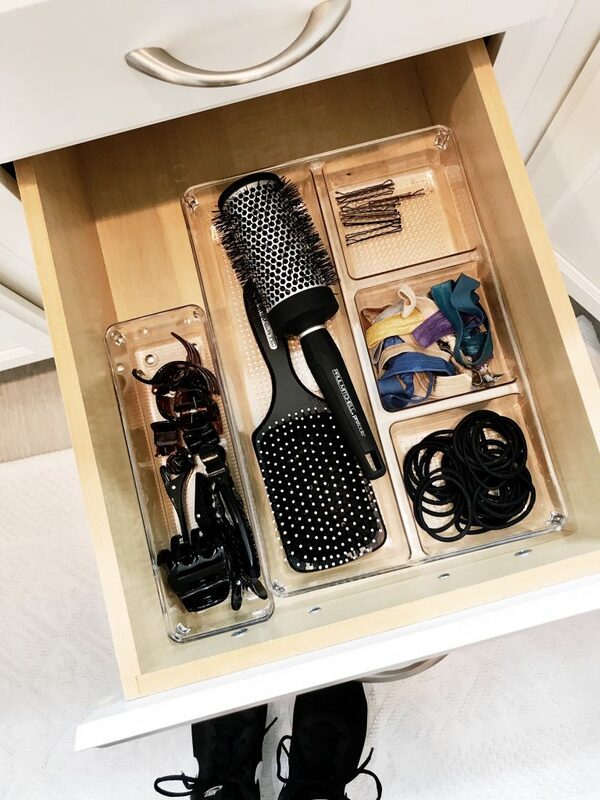 If you want to prevent drawer clutter make sure there is a place for everything and the easiest way to do that is with drawer inserts. 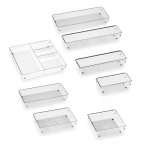 They come in different sizes so you can customize to fit your needs. Unless you have a large family or you have extra storage space to store twelve tubes of toothpaste stay away from the big box stores. If you buy in bulk and don’t have any place to store it, it becomes clutter. If you start your day looking at a cluttered mess you set yourself up for a stressful and frustrating start of your day. Take the time to make the changes, it will be life changing!